Directorate of Education (Private School Branch) of Government of National Capital Territory of Delhi has released the schedule for Nursery Admission 2019. With the schedule released, the rundown for nursery admission has officially begun. One change that has been introduced this year in the guidelines for nursery admissions is the upper age limit. 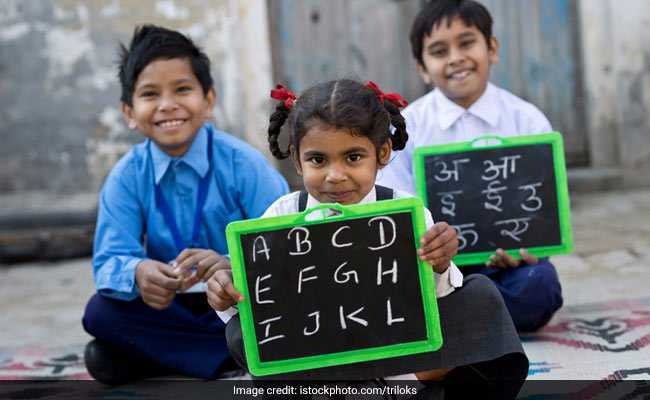 This year, Delhi Government has fixed upper age limit for admission to nursery classes. Parents can check the upper age which has been fixed for each class group here. The Government has instructed all Private Unaided Recognized schools to abide by the High Court observance that all such schools should devise a and adopt an admission criteria which shall be fair, reasonable, well-defined, equitable, non-discriminatory, unambiguous and transparent. As per the order of the High Court dated January 6, 2016 schools can not conduct an oral test or interview of the children for admission. The schools will upload admission criteria and corresponding point attached to each criteria on the Directorate of Education (DoE) website by December 14, 2018. The criteria must be decided keeping in mind the High Court directive. The number of seats at entry level will also remain the same as the highest number of seats in the entry level classes during the last three years 2016-17, 2017-18, and 2018-19. The schools will need to declare the number of seats available for admission on the DoE website.